Jeannine M. Pitas (USA) is a teacher, poet, Spanish-English literary translator, and freelance journalist living in Dubuque, Iowa. 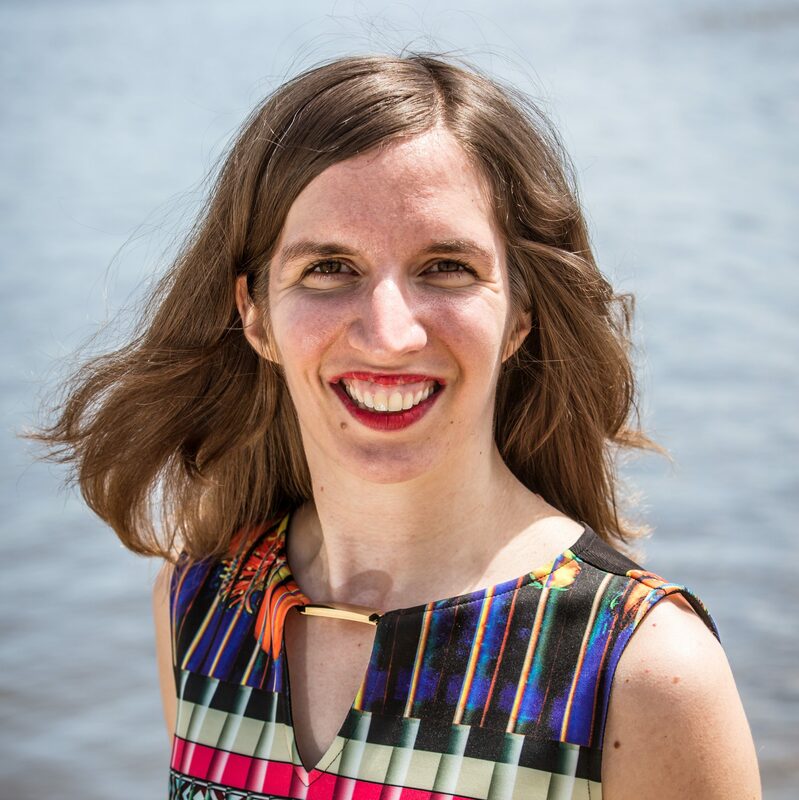 Her work has appeared in US Catholic, National Catholic Reporter, and Presence: A Journal of Catholic Poetry, and she also writes regularly for the Catholic blog Vox Nova. She teaches at the University of Dubuque. A few years ago, I had the privilege of walking the Camino de Santiago, an 800-kilometre medieval pilgrimage route through Northern Spain. Some pilgrims stated that this journey is a metaphor for life. While I see the truth in that, I would argue that more often, our journey is not like the Camino. Instead, like those ancient Israelites who followed Moses through the wilderness for forty years, we humans traverse a wild landscape with unclear paths and no adequate map (and certainly no GPS). But as scary as this may seem, it is also a thrilling adventure. And, if we can remember occasionally to stop, take a deep breath, and take in our surroundings, we will be amazed by the beauty we encounter. Listen to Jeannine Pitas reciting her poetry.